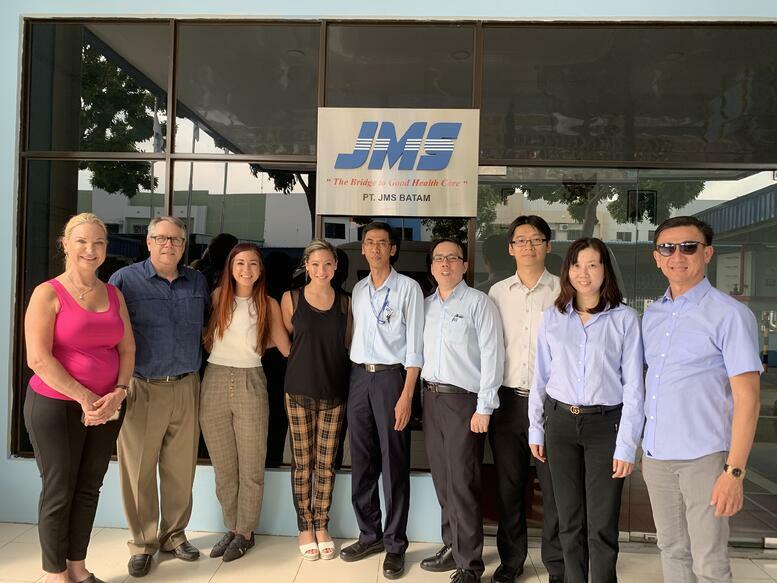 On February 18th, 2019 JMS cordially welcomed AOSS Medical Supply to visit the JMS manufacturing facilities in Batam, Indonesia. 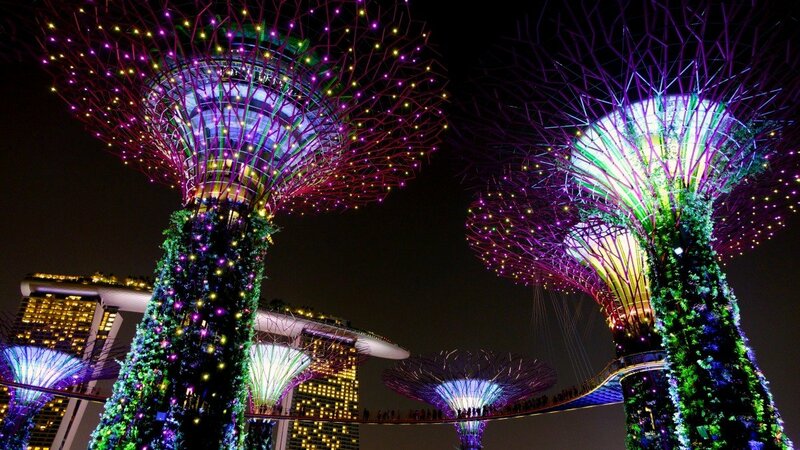 Our team from JMS Singapore hosted the site tour. The JMS facilities visit gave our partners at AOSS a unique opportunity to get an in-depth tour of our AVF manufacturing and assembly lines. As a leading global manufacturer of medical devices, we at JMS feel that it is important for our customers to understand our processes and quality manufacturing systems. Our JMS team was happy to welcome Eric, Linda, Erika, and Savannah Liew.